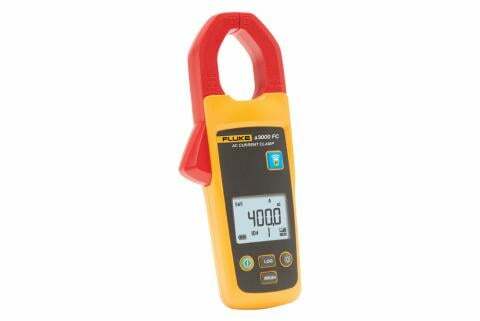 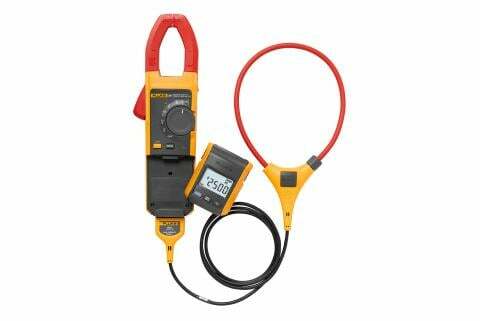 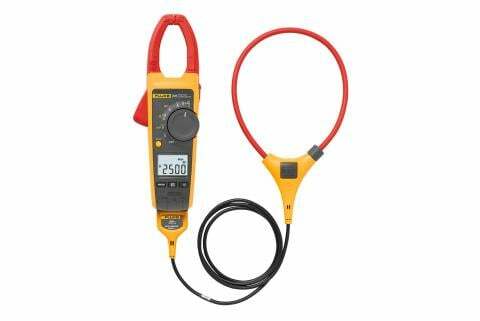 Current transformer (ac) clamp meters. 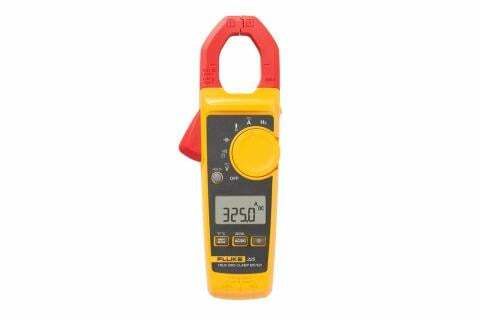 Hall Effect (ac and dc) clamp meters. 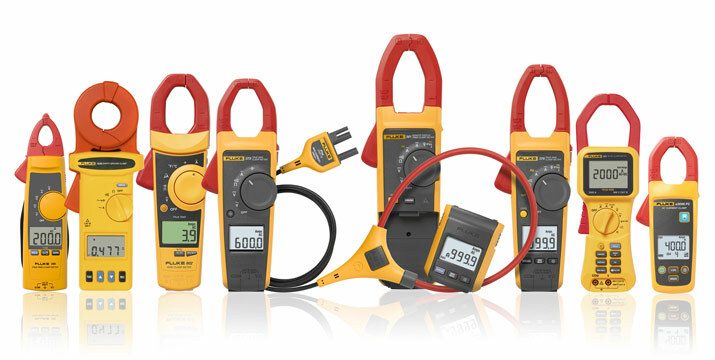 While different, they share the same fundamental methodology when making measurements: A conductor is passed through a probe (either the hard jaws built into a clamp meter, or the flexible coil of a clamp accessory), and the vector sum of the currents flowing through the conductor is calculated by the meter.